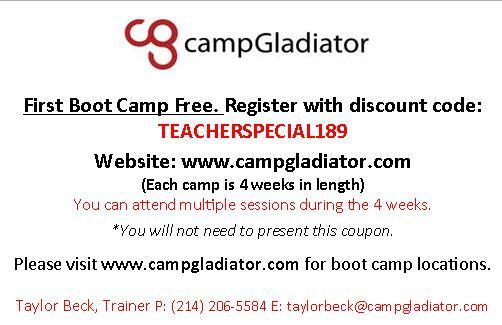 We want to encourage Temple ISD employees to support our Central Texas businesses by shopping locally. To encourage them to stay local, the Human Resources Department has created a new program entitled Temple Teammate by facilitating a joint effort between businesses and the district to benefit our faculty and staff as well as local business owners. To the right are local businesses who have partnered with the Temple Teammate program to offer employees of the district discounted rates on dining, products and services. 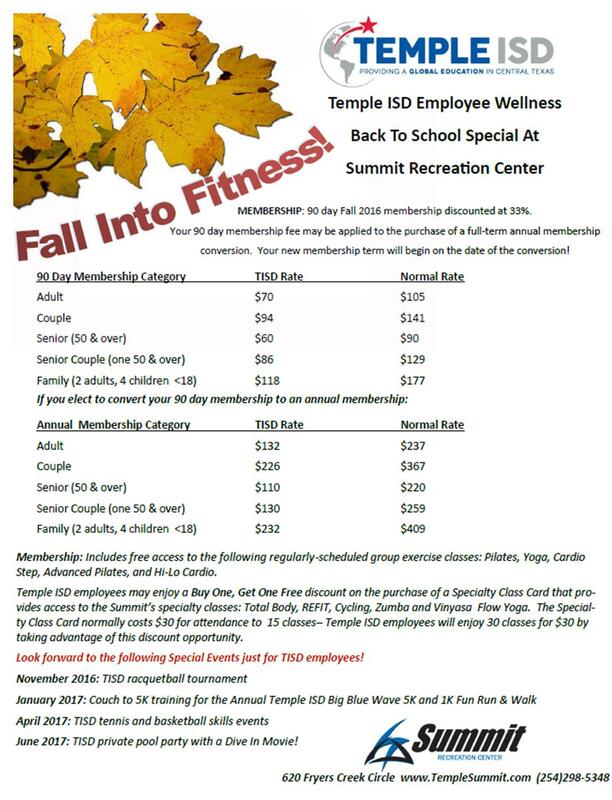 Please present your Temple ISD employee badge during your visit, and your will receive the discounted offers below. Missing a favorite business? 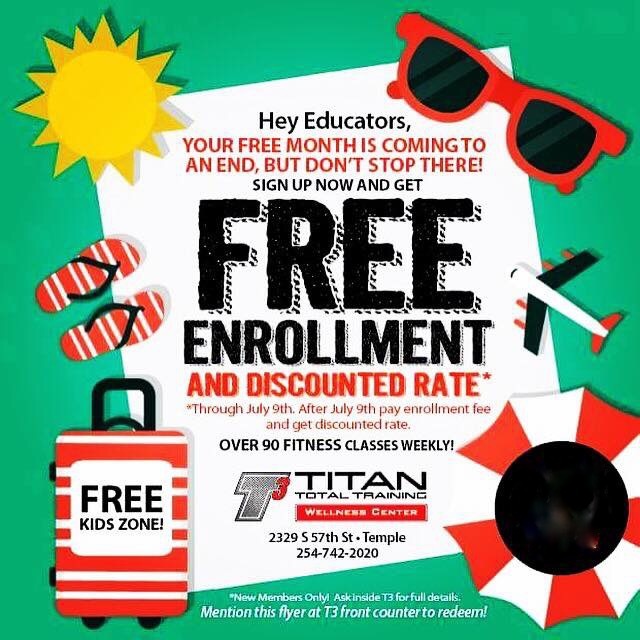 Please direct them to the Temple ISD website for additional information on this exciting opportunity! So, when a representative from our office stops by your business, please join our Team! Or better yet, if you already know that this is an opportunity of which you wish to be a part of, please contact Human Resources at (254) 215-6761. 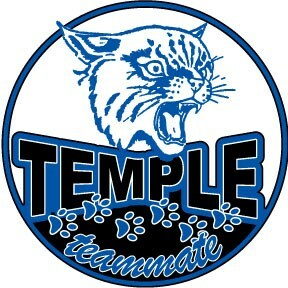 Temple ISD is a vital part of the Temple community, and our faculty and staff is the heart and soul of our business. 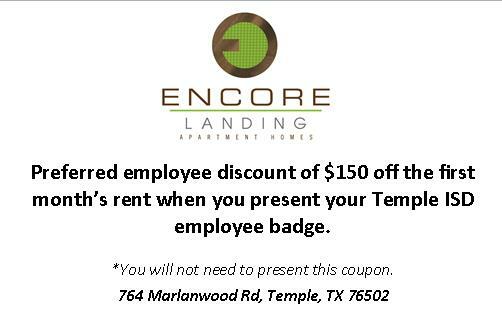 Please help us make Temple a special place to work and shop.